Welcome to our new Seedlings Toddler Group. We seek to provide a safe and welcoming environment for pre-school children to learn and play. Our aim is to encourage and support parents and carers in our community. We would love you to come and join us on Fridays* between 9:30 and 11:00. 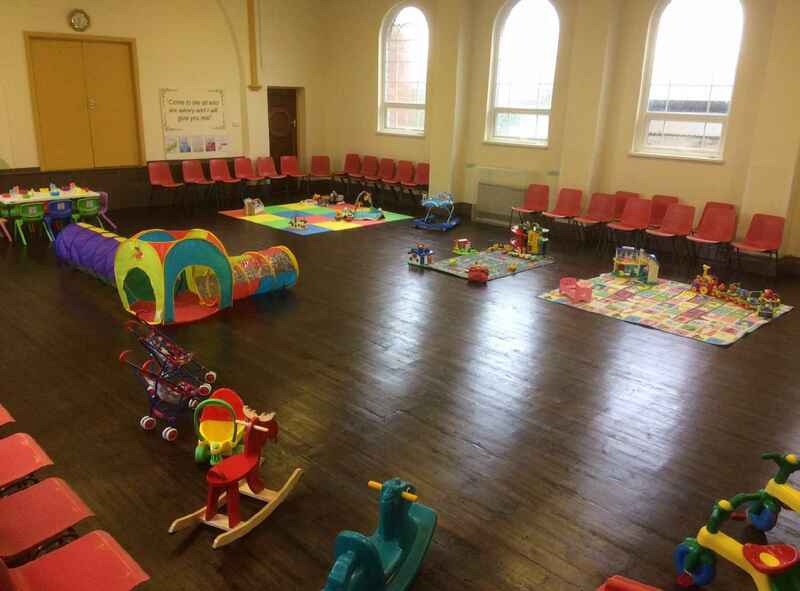 Each session includes; play time, snack, singing, story time and craft. We have refreshments for the adults too!